Faiza Iqbal, Director Training at the Pakistan Council of Youth, believes hard work and perseverance pays and that your dreams can come true if you are dedicated to achieving your goals. 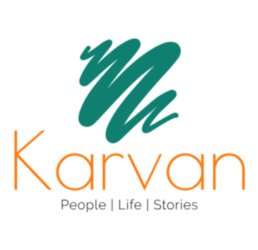 She talks to KARVAN in this exclusive interview. 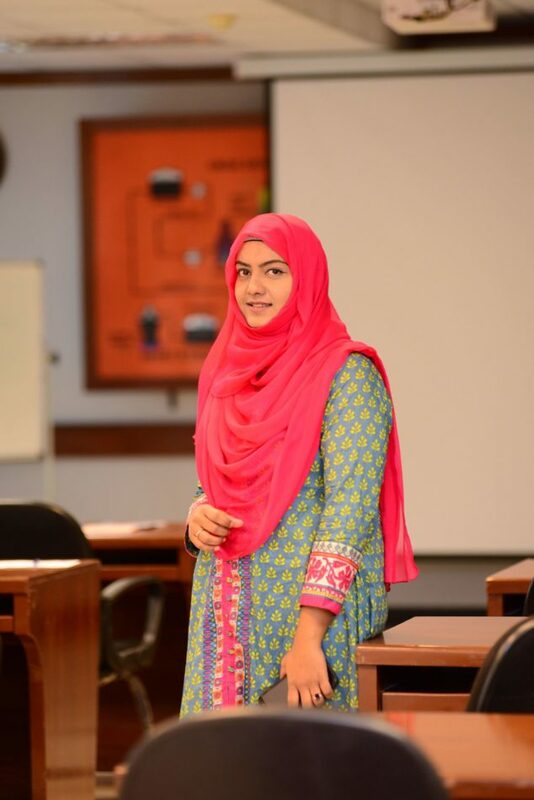 I am Faiza Iqbal, a professional engineer, a motivational speaker, a counselor, trainer, and a social activist. I have been associated with a non-profit organization, Pakistan Council of Youth (PCY), as Director Training and Development. I love to travel, help others, explore new things and places. My friends say that I am an efficient problem solver. 2. You are an engineer and a motivational speaker and a trainer. How can you blend so many facets in one personality? Well, becoming an engineer was my dream. By God’s grace, I achieved this dream. I am working at a multinational firm as an engineer. Motivational training was always my passion. My friends told me that I motivate them for not giving up. Sometimes, having a decent job, earning a handsome salary and living an ordinary life is not enough. I always wanted to achieve more in life. I decided to change people’s lives. I never gave up in difficult times, I motivate others to do the same. 3. Tell us about the objectives of the Pakistan Council of Youth and your responsibilities as Director of Training? PCY is a non-profit organization working on the ideology of Pakistan. Training is the only learning platform in which the knowledge of a person increases and by conducting training and counseling I am contributing my part in the building of a better Pakistan. PCY was established in 2012 with a mission to protect, preserve and promote the ideology of Pakistan. We are dedicated to fostering several social issues for the betterment of society. Through the collaborative efforts of its members, PCY also serves the community in health, education, ethics, environment, and sustainable development. 4. What makes a good motivational speaker become great? Experience is the best teacher. Our personal experiences make us learn the most difficult yet valuable lessons in life. A motivational speaker can motivate others only if he or she has been through difficult experiences in life. One has to face difficult situations with courage and bravery. Only then a person can become a good motivational speaker. 5. When talking about the youth of Pakistan, what aspects do you think they should focus on to succeed? Three things are important: Loyalty, sincerity, time management. Focus on personality development instead of spending half of your life sitting on a couch watching TV or using mobile phones aimlessly. 6. Your message for the youth of Pakistan? Create your own identity, never follow the masses. Work hard to maintain a positive image of Pakistan in the world. Thank you so much for giving me an opportunity to convey my message to the youth of Pakistan and readers of Karvan. You are most welcome, Faiza! Keep inspiring! JazaakAllah for your nice words. Agree with you Faiza.. I am trying to work hard for the better image of our country..
We have many brilliant minds in our country but not all stay to bring change.. Many congratulations to you Faiza! You are an incredible person. Keep it up! Keep it up Faiza, you are an extremely practical and confident person which is a learnable thing and so does the people of our country; young and old need to practice too! Best wishes!